A one-of-a-kind, prototype, Nintendo/Sony SNES PlayStation console has been restored to full functionality by a talented modder. The SNES-CD, or Super Disc system, in question was originally discovered back in 2015, however, unfortunately its unique ability to play CDs and CD-based games had not survived, with the console only playing cartridge games. Fast forward two years however and programmer and general tech modder Ben Heck borrowed the super rare device and, after a fair bit of tinkering, got it fully functioning once more. Historically, Nintendo and Sony started working on the SNES-CD back in 1988, with the goal being to create a disc-reading accessory for the SNES. 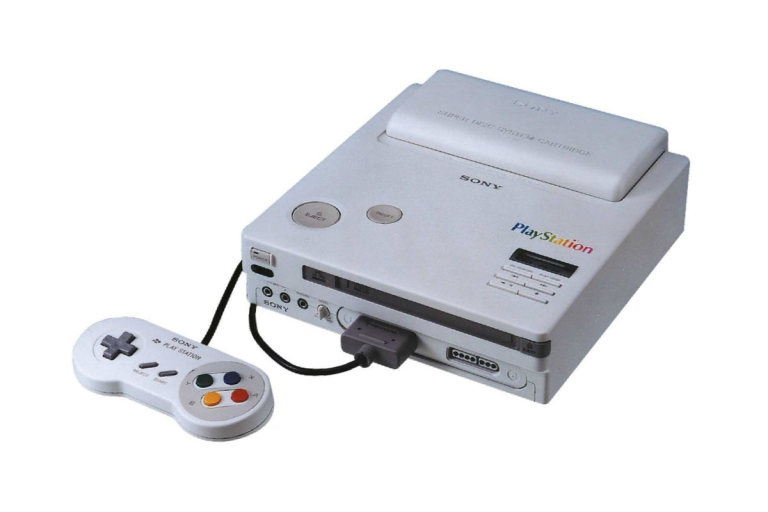 The prototype was produced, however, Nintendo then decided it would rather make a deal with Philips rather than Sony and the SNES-CD was binned. Sony then proceeded to take the technology they had made forward, eventually producing the massively successful Sony PlayStation, which was released in December 1994. As such, while it is super cool that this unique piece of console history has been restored to life, right now there is unfortunately no official software to actually play on the system, with only audio CDs and homebrew currently playable. Regardless of this fact though, now the system has been restored to functionality, hopefully more and more titles will be released that are capable of running on its unique hardware.